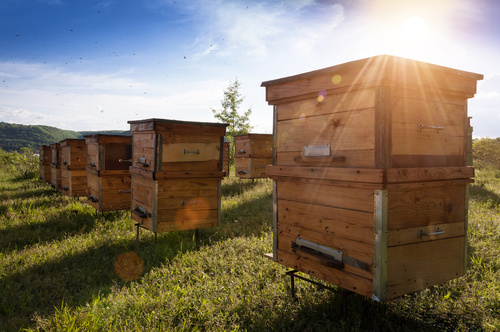 Valley View Farm has just partnered with George Mason University in 2019 to participate in their Honey Bee Initiative program. The farm will serve as a location for an apiary that will be used for research by GMU to advance sustainable honey bee hives in our region and globally. Valley View Farm is excited to be part of this strategic, multidisciplinary, hands-on, plan in action program that prepares business leaders for a better today and a better tomorrow. Honey bees are threatened and bee health is critical to human survival. Bees pollinate one-third of the food we eat and are the most important pollinator worldwide. But for reasons including colony collapse disorder, invasive mites (varroa destructor), and pesticides, honey bees are disappearing at an alarming rate. Learn more about GMU's Honey Bee Initiative Program! *Tours are seasonal (on weekend mornings April through September), Reservations are required, Weather dependent. Escape the city for a fun filled day with the family in Virginia's rural northern Piedmont at one of the oldest working farms in America. Valley View Farm in Delaplane, less than 60 miles from downtown Washington, D.C., is a picturesque agricultural setting that is bustling with agri-tourism activities. For $10 per person, children under 8 free, receive a guided hayride tour and honey tasting experience for the family at this historic farm once surveyed by George Washington, camped on by troops during the Civil War, and hunted on by General George Patton. Guided hayride farm tour, which covers the history of the Valley View Farm tract dating back to 1731, as well as educational agri-tourism destination points: Honey Bee Hill, Orchard Grove and Valley View Overlook. 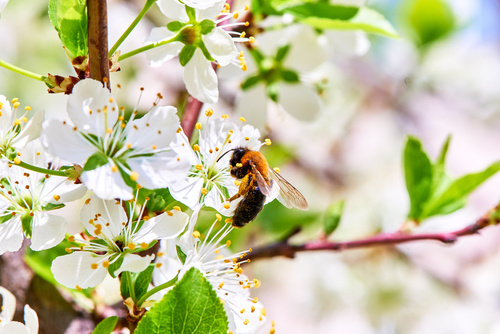 Honey Bee Hill – learn about the Honey Bee Initiative and the farm’s partnership with George Mason University to develop and sustain honey bee populations in the mid-Atlantic region. Orchard Groves – learn about the farm’s peach, apple, blackberry, blue beery and cherry orchards. Valley View Overlook – Take in a breathtaking view of the entire Crooked Run Valley. Take a moment for a family photo and learn the history of this historic tract that includes legends of Powhattan Indians, as well as George Washington’s travels as a surveyor of the land. 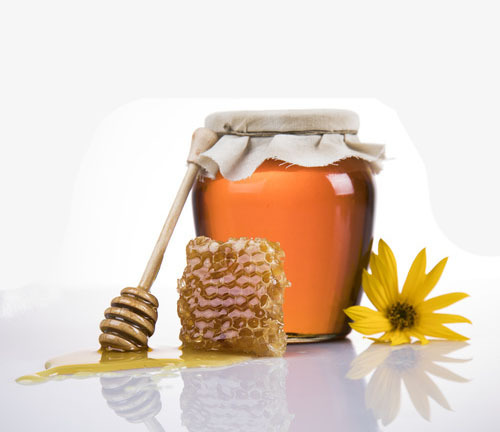 Honey Tasting – Enjoy a sample of different types of honeys from around the world that are part of the Honey Bee Global Initiative, to include Valley View Farm’s Noble Hive honey. Wear jeans or other comfortable clothing for a hayride. Reservations are required and must be made at info@valleyviewva.com. Tours are seasonal April through mid-June, and September, Saturdays and Sundays only, morning time slots available. Weather dependent. Check the Valley View Farm Facebook page the morning of the reservation. 48 hour cancellation required. Tax and gratuity are not included. This deal cannot be combined with any other offers. Participants must sign liability waivers. Check in at the little Red Barn.